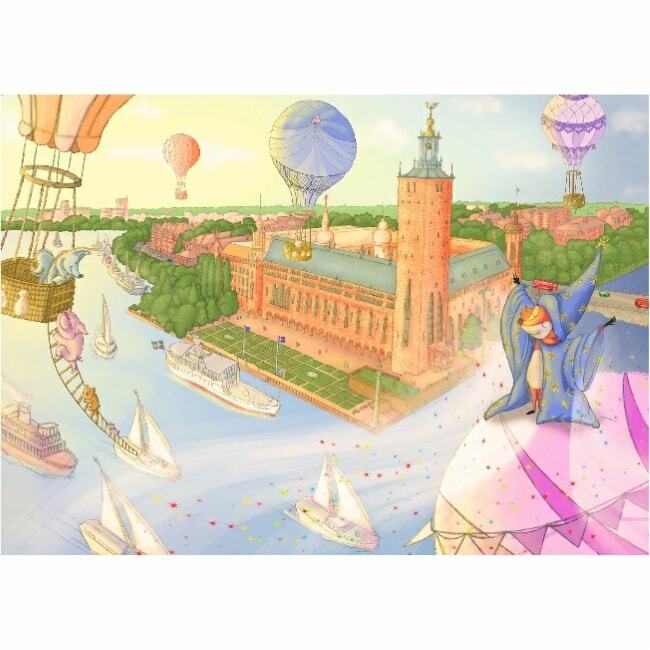 Starlight Stockholm is just one of the beautiful Lily and the Wall wallpapers available at Kiddy Moo. 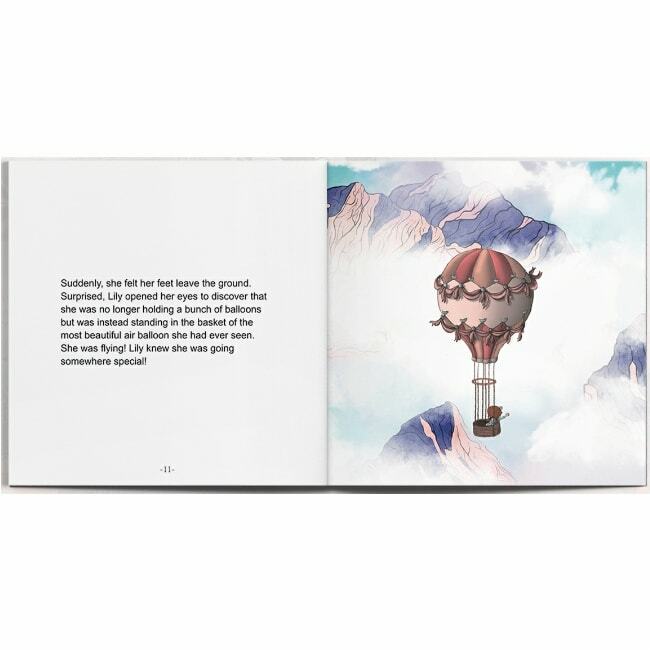 Each wallpaper tells a quirky story about Lily and her friends on their remarkable adventures as they follow the stars around the world in a hot air balloon. All with a magical gift in the form of various superpowers, Lily and her friends will help your child explore their imagination. The Starlight Stockholm wallpaper is a beautiful celebration of all things Swedish, with a complementing storybook making this a unique wall covering you’ll both love.